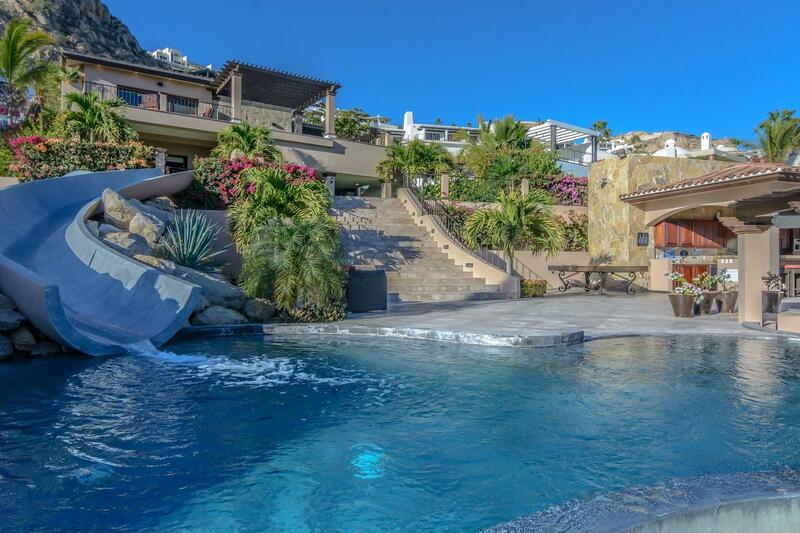 Please contact me if you have any questions about selling your Cabo San Lucas home or lot. We are currently in a seller's market. 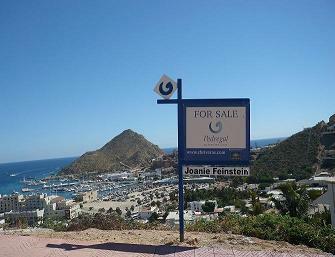 If you consider selling in the near future; NOW is the time to list your property.